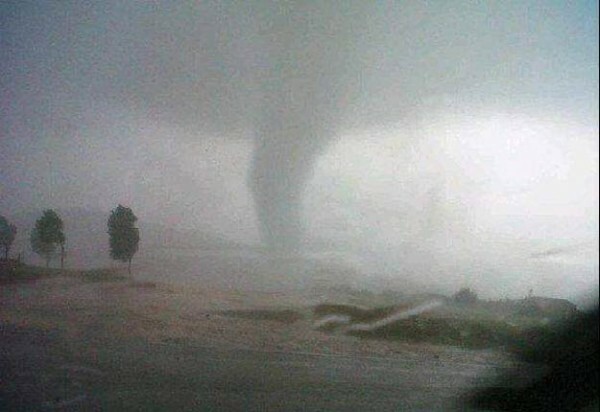 A deadly tornado hit the township of Duduza in South Africa on Sunday. An 8-year-old child died and more than 160 people were injured when the twister struck Duduza, about 40 miles east of Johannesburg, destroying dozens of houses, many of them tin shacks, according to the Ekurhuleni municipality. 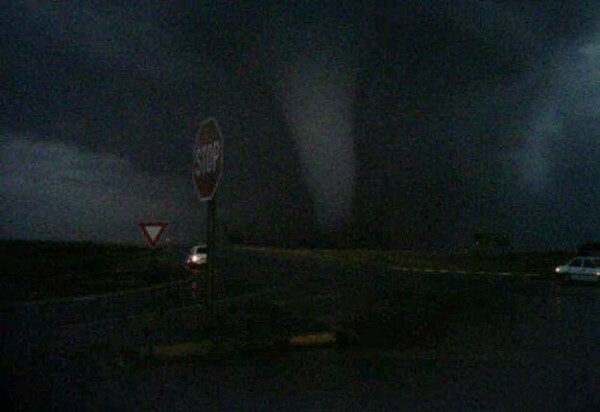 Another tornado Sunday killed a 9-year-old in a shantytown near the town of Ficksburg in the Free State, 185 miles south of Johannesburg. More than 40 people were hurt and more than 1,000 shacks and houses were flattened. Mondli Gungubele, the mayor of Ekurhuleni, said Monday that Duduza would be declared a disaster zone.